A 65 year old "retired"teacher .... still very enthusiastic ... I used to have one little princess and now.... 9 years later , I have two little princes :o) ( my grand-children)Isn´t life wonderful! 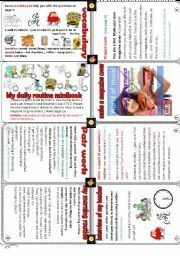 minibook : clothes+ seasons+months +weather. Another minibook! 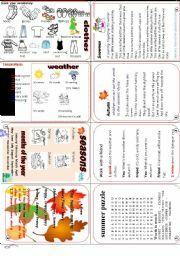 To learn and practise the vocabulary of seasons, clothes, months and weather... A little clothes pictionary to start + seasons and months. 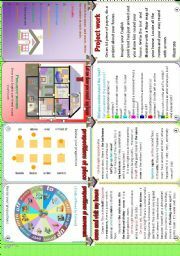 A short poem with 2 comprehension activities. 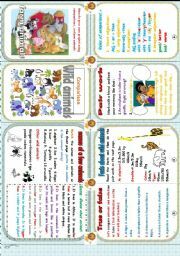 A summer word search ... A speaking activity on weather , clothes and seasons and two rhymes that can be acted out. 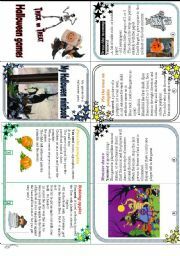 another minibook : comparison and animals. 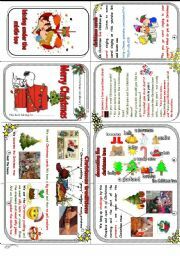 A colourful minibook for children to learn the basic Christmas vocabulary and traditions . A few questions to answer about their Christmas. A link to basic Christmas carols to learn and sing along. 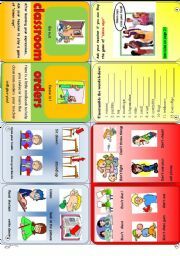 A draw and write activity . 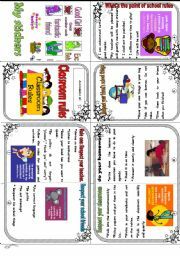 A "Read and make" activity: How to make a Christmas cracker on page 2. 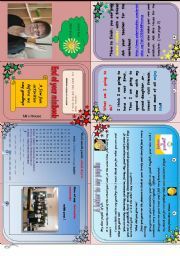 Thank you Dedicated teacher for your template. Another minibook! ;) I so much enjoy making them! 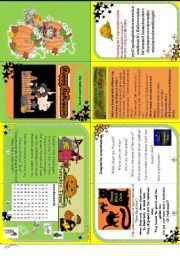 Topic halloween ; 3 rhymes or poems to be mimed and sung + comprehension and speaking and writing activities. The minibook back into a readable form is on pages 2 and 3. Thank you to dedicatedteacher whose template I keep using! Hope your kids like it!